Unless you’re one of the rare few who neither experience problematic eyeshadow fading and creasing, I’m sure you’re well aware of the importance of an eye primer and how difficult it is to find one that works for you. 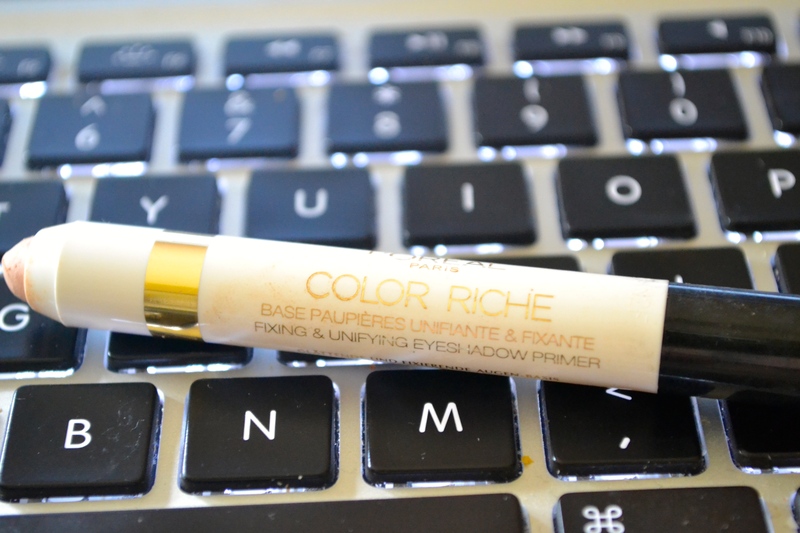 This tends to be especially true at the drugstore price point but going on two months back, I spotted the L’Oreal Color Riche Eye Primer ($10 CDN) and was intrigued enough to give it a go. In short, I’m glad that I did but it’s not the ideal primer for me, as I don’t suffer from particularly discoloured lids and have creasing issues that this does not entirely address. It definitely serves to present creasing better than a traditional base while still providing the coverage and colour-boosting benefits and it has less of that emollient texture that requires a good deal of waiting before eyeshadow application (or it will slide off), but it doesn’t quite provide the results of my new favourite high-end primer, the NARS Smudgeproof Eyeshadow Base and falls ever-so-slightly short of the more affordable Nyx HD Eyeshadow Base that I adore — but this one does have that more emollient texture that can make shadows slip and slide. One thing that I noticed upon researching this product was how vague the claims were; even when used alone, it promises to even out the tone of the lids, even without any shadow being applied over the top and to provide even richer colour when applied underneath eyeshadow with so-called flawless wear. Roughly speaking, it does those things and this is something that I don’t necessarily take lightly. 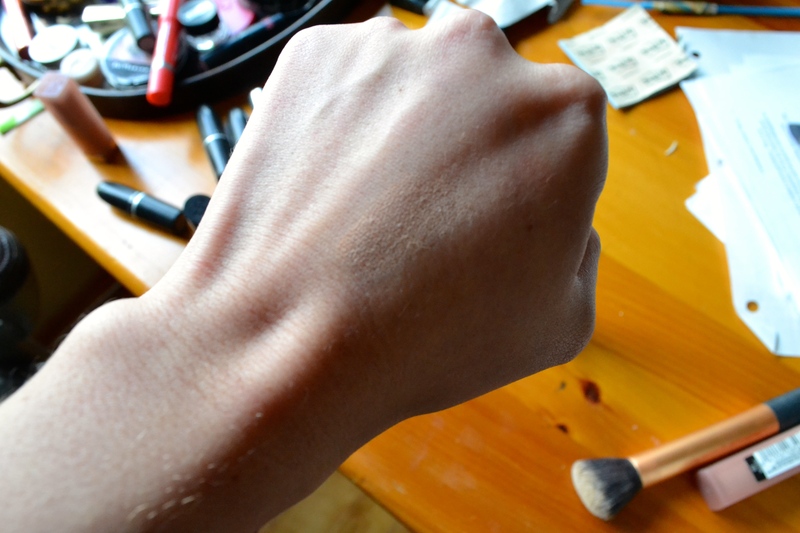 The tint of the pencil is a soft peachy colour that deals with discoloration well and the pencil definitely does intensify the payoff of shadows and helps to get more flawless wear, but it does crease on me after a long day of wear or summer heat – however, this creasing is remarkably less than with lesser primers and without a primer at all. The final verdict? I definitely recommend giving this affordable base a go if you’re looking for some coverage on your lids or you aren’t asking miracles in a primer, expecting it to last through excessive heat and general extremely oily environments. Have you tried this primer? What’s your favourite primer? I definitely would check it out, Amy! Hi, I just wondered – I have this primer – but what do you do with it when it gets to the end of that point. Do you have to buy a new one or is there a way of getting more product out of the tube? Thanks!